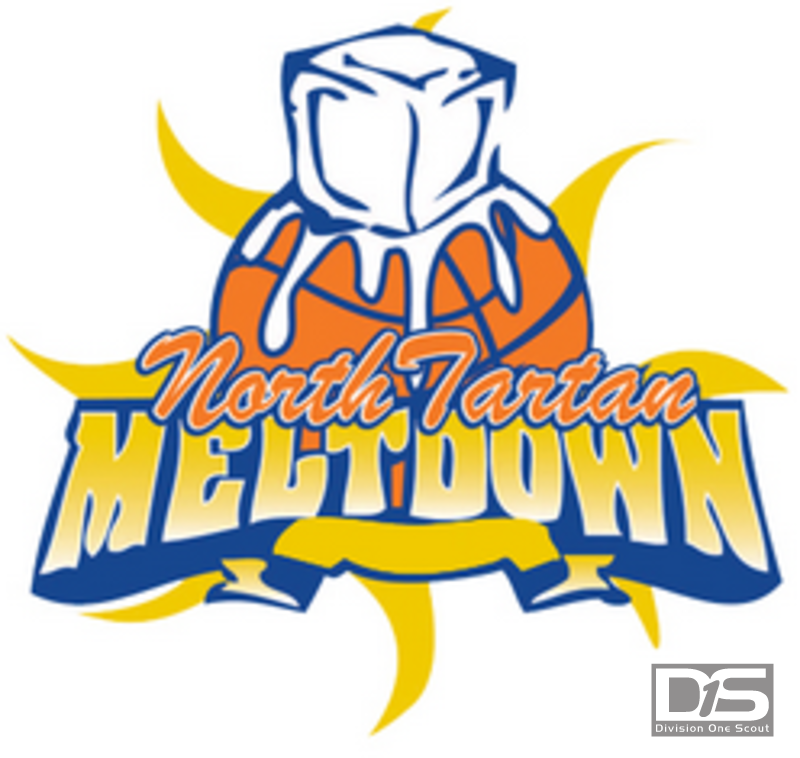 Welcome to the 2014 North Tartan Meltdown! Click here for the final schedule with times. We will only change errors or oversights at this time. Coaches...please do one final double check on your schedules for times and court assignments. See you at the gym. Let's Play!! Click here for directions and a map from Hopkins High School to Eden Prairie High School.